The Aesthetically Designed Candle Holder stays true to its name, and features truly inspirational design aesthetics both in conception and in execution. 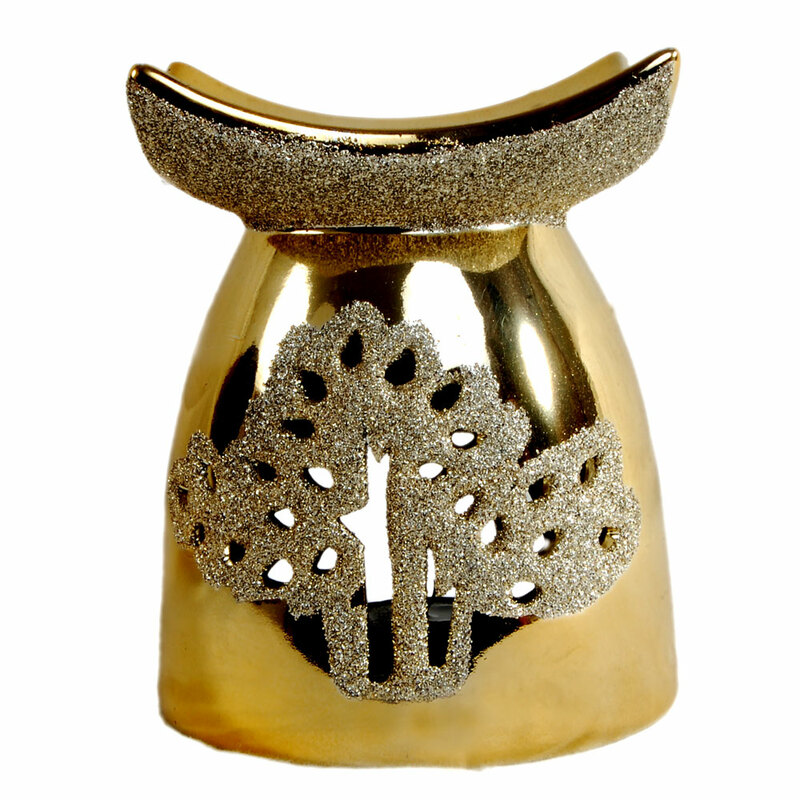 The design on Read More..this candleholder is a brilliant amalgamation of floral patterns with abstract concepts to provide a truly unique result to all the impressed onlookers. The candleholder is bound to up the appeal of any tabletop or shelf that it occupies, and help in casting the décor of the entire space in its vicinity in good light, both literally and figuratively. Show Less..